Whether you need a routine maintenance check or an emergency repair on a heating or cooling unit, our HVAC technicians are available to handle all of your heating, cooling and ventilation needs!​ We specialize in all phases of the HVAC industry plus complete building & construction services. We continually strive to exceed expectations by ensuring that each client receives the very best service from our friendly and knowledgeable HVAC service technicians. 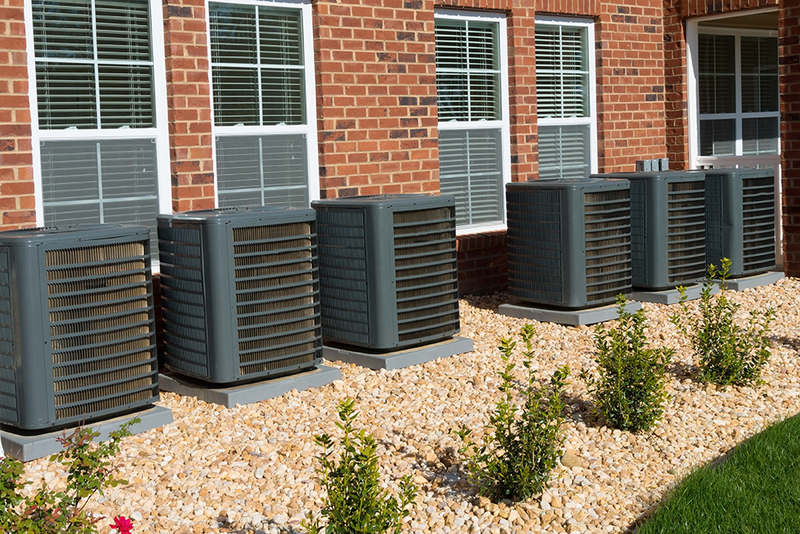 Whether you need to replace your current air conditioning unit or request a service call for routine maintenance on your heater, rely on a company that offers unparalleled knowledge, experience and expertise. Serving the heating, A/C repair and replacement needs of Maryland and surrounding areas.